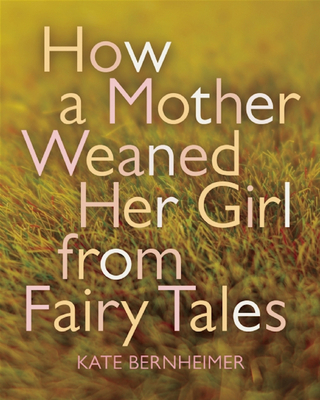 The tale is in the telling, and this new collection of lyrical, exhilarating fairy tales makes use of the moribund, ruthless aspects of the Brothers Grimm and the lilting, calmative qualities of Mother Goose. 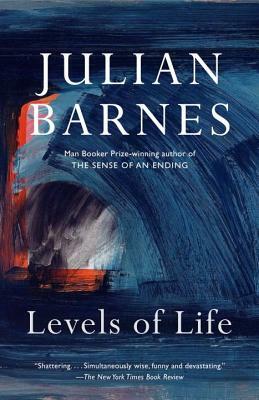 Master storyteller Julian Barnes applies his erudite, unsparing hand to the wrenching experiences of growing older and losing what one loves and cherishes to passing time and to death. "What young men will do, sometimes, to ruin themselves and break their friends" ... Charles Dickens, of course! 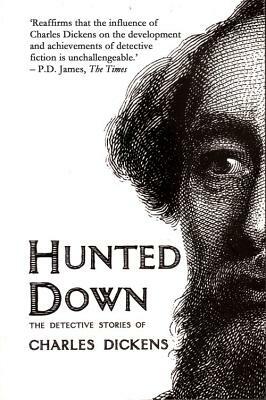 But this time it's in the setting of the classic detective tales, "stories in which the men of the law make their mark." 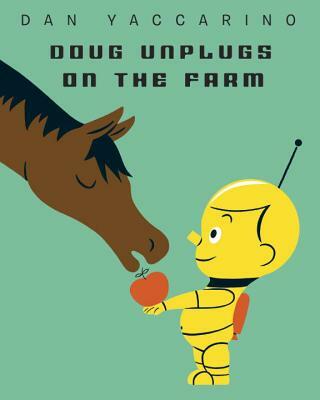 Doug Unplugs on the Farm is the perfect fable to inspire the Minecraft generation to reacquaint themselves -- or acquaint themselves -- with the world beyond the Apple product.